The BBC highlighted a recent health study that showed interesting, if long-suspected facts. I know it is a great all-round physical workout, but it appears that mental well-being is improved too. 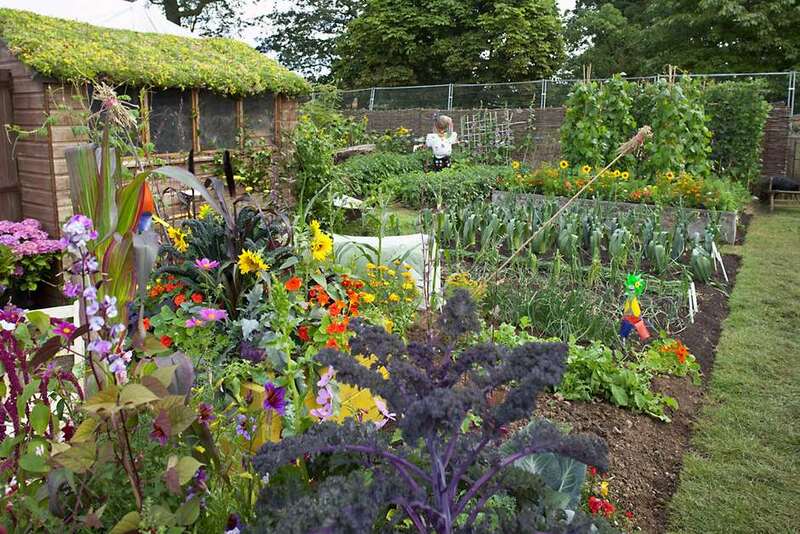 Gardening in an allotment can improve mood and self-esteem, according to research by two universities. The study, by Westminster and Essex universities, questioned 269 people - around half of whom did some gardening. The results revealed that those who spent as little as 30 minutes a week in their allotments saw significant gains in mental well-being, according to the Journal of Public Health. 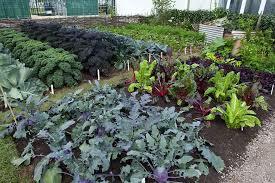 The research also showed the allotment gardeners had fewer weight problems. The participants were questioned about their mood, self-esteem and general health. Those who had worked in their allotments at least once a week had lower levels of fatigue, depression, tension and anger - and had higher self-esteem and better general health - than those who had done no gardening at all. They also had a significantly lower body mass index (BMI), reflecting a healthier body weight than those who did not garden. The length of time spent gardening did not alter the results, meaning that fitting 30 minutes into schedules was still beneficial. With urban living on the rise, along with the risk of poor mental health, co-author Dr Carly Wood, from the University of Essex, said: "Allotment gardening might play an important role in promoting mental well-being in people residing in urban areas." 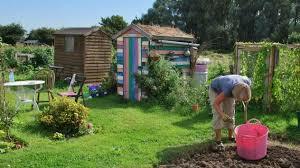 But many garden allotments have long waiting lists, the study mentions. President of the UK Faculty of Public Health, Prof John Ashton, said: "We need a strategy that considers how we could make better use of neglected land that marks the transition from towns to cities."